Matthew Darrell Wilson is a singer/songwriter guitarist/multi-instrumentalist from Fort Smith, Arkansas. Matt began playing music at a very young age and it has been his true passion since first picking up an instrument. Over the years Matt has played a wide variety of musical styles and his influences range from Mozart to Metallica and everything in between. Some of Matt's favorite songwriters and biggest musical influences include John Mellencamp, Neil Young, Tom Petty, Elton John, Prince, Dwight Yoakum, John Fogerty and bands such as Rush, Guns 'N Roses, Styx, Pink Floyd, Led Zeppelin, Van Halen and so many more. 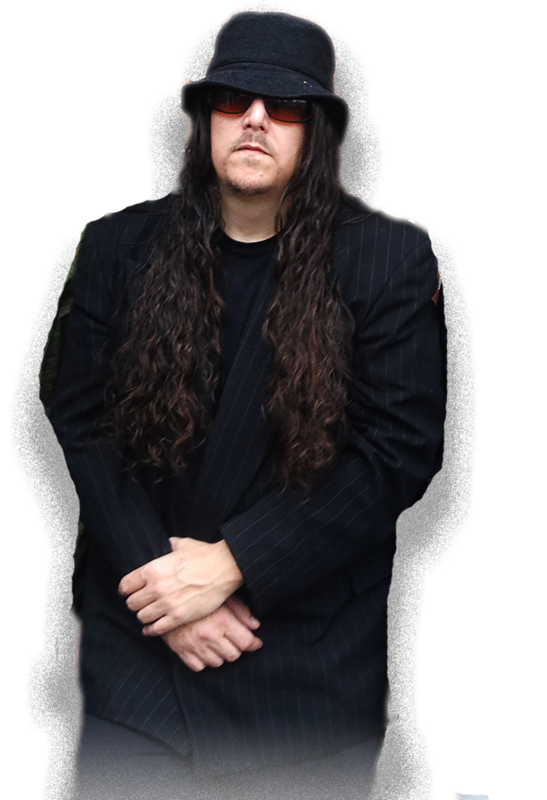 For years Matt played the cover band bar scene, followed by a five-year stint as a hired gun lead guitarist in Austin Texas, playing for a wide variety of original artists and cover bands. After moving back to the Arklahoma region, Matt eventually began focusing solely on his original music. 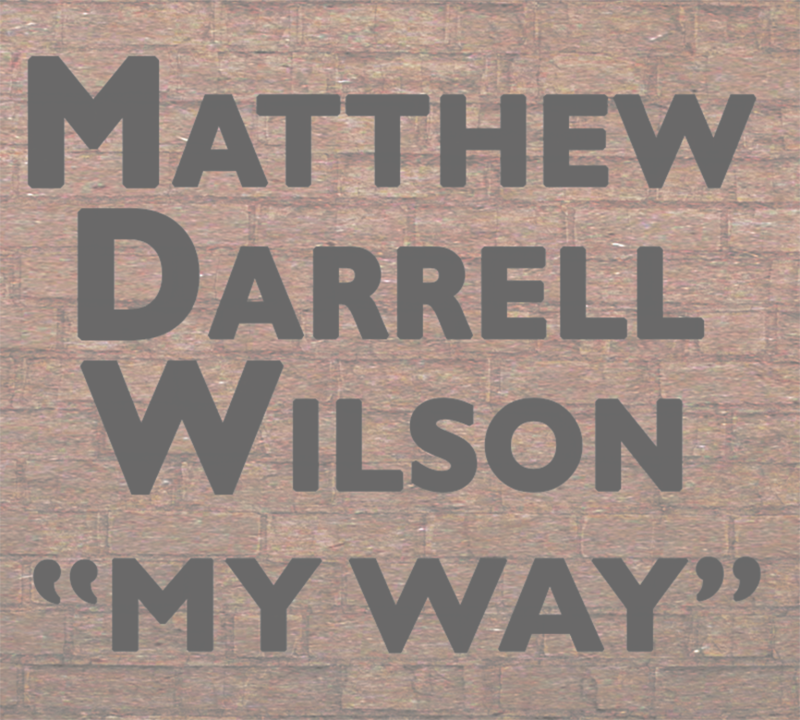 His debut solo CD 'Matthew Darrell Wilson-MY WAY', is the culmination of years of songwriting and thousands of gigs, and there are still many more albums yet to be recorded as Matt has written hundreds of songs in his 30+ years as a musician. Matt's music is a nice mix of good 'ole classic sounding rock, with big pop hooks, a few ballads, some blues and a bit of country mixed in for a nice tasty sonic gumbo!